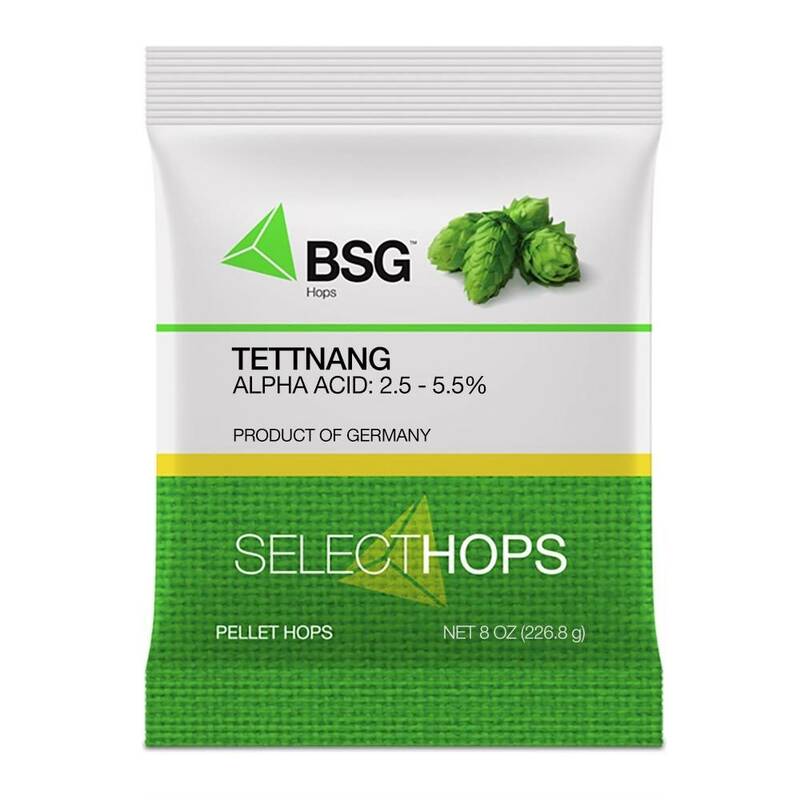 Tettnang displays fine, noble characteristics with a slight spiciness. Specific aroma descriptors include spicy, pepper and black tea. 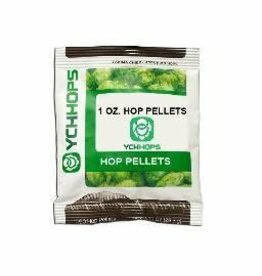 Usage: Primarily aroma, but can easily be used as a dual-purpose hop. With its distinct lemon-lime citrus character plus good oil content, this makes for a unique signature when used throughout the kettle in hoppy lagers, Belgian ales, or wheat beers.